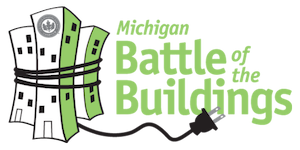 The Michigan Battle of the Buildings Energy Summit hosts building owners and operators in a B2B forum. 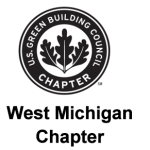 The full day event attracts more than 250 decision makers from across the state interested in technologies & ideas that will reduce energy waste in the buildings they own and operate. As a sponsor of the Energy Summit you will have access to summit guests and the opportunity to showcase your company as a resource. Securing your sponsorship now will ensure you are included in our pre-summit promotions and social media outreach leading up to the event.